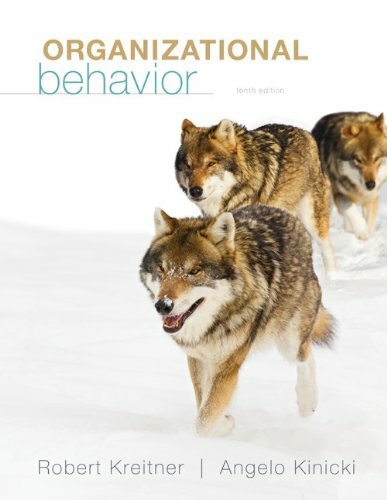 by the Association to Advance Collegiate Schools of Business (AACSB) and the Association of Collegiate Business Schools and Programs (ACBSP).Wolf branding book cover: Wolves remain a central theme for Kreitner and Kinicki because they view wolves as an instructive and inspiring metaphor for modern Organizational Behavior. Wolves are dedicated team players, great communicators, and adaptable. These are quintessential attributes for success in today’s workplace. Robert Kreitner is a Senior Lecturer in Management at Arizona State university. He is a popular speaker who has addressed a diverse array of audiences worldwide on topics including the 21st century workplace.